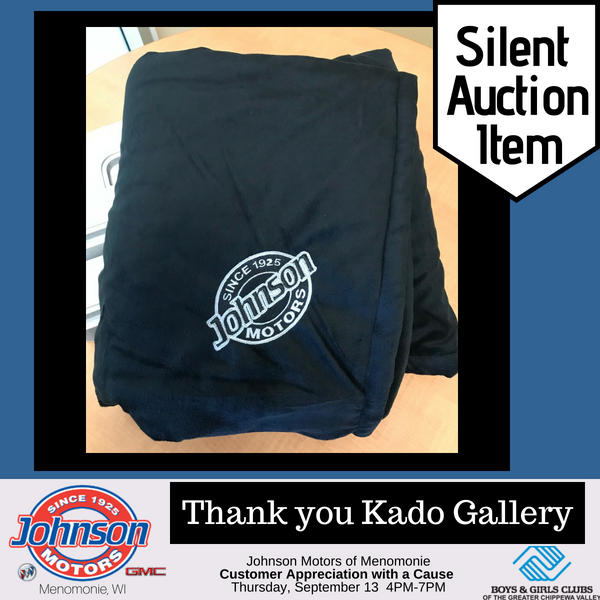 Where is Johson Motors of Menomonie – Customer Appreciation with a Cause? 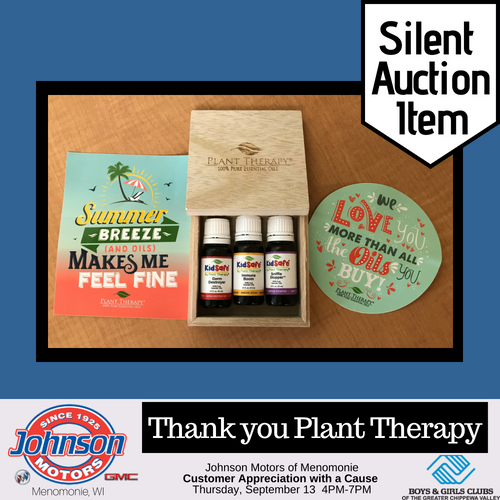 What is Customer Appreciation with a Cause? 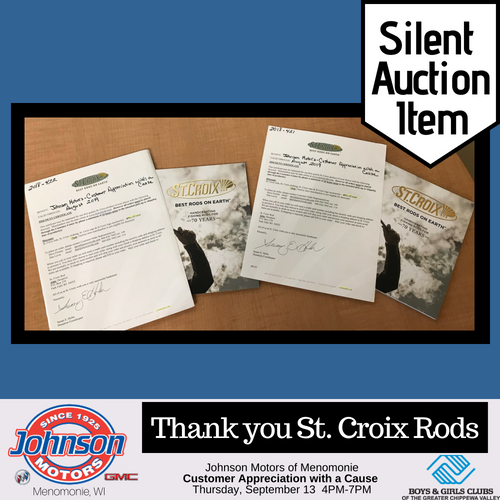 Johnson Motors of Menomonie would like to thank their loyal customers for all of their support and business by having an afternoon of fun for all ages. 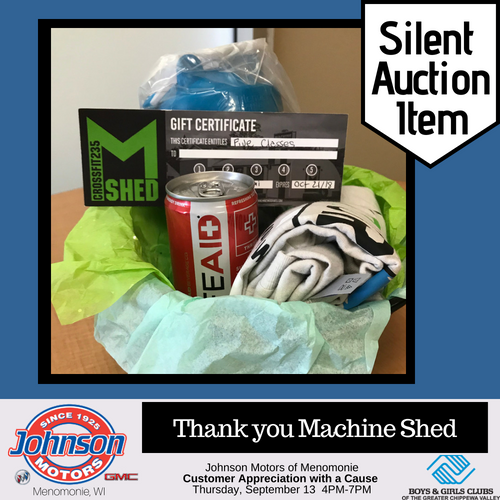 What is there to do at Customer Appreciation with a Cause? There are several events going on during the afternoon. There will be 30+ local vendors, door prizes, bounce house, silent auction, tastings and more! The Lil’ Wienie Wagon will be serving gourmet hot dogs, chips, and pop. What is the Cause behind Customer Appreciation? 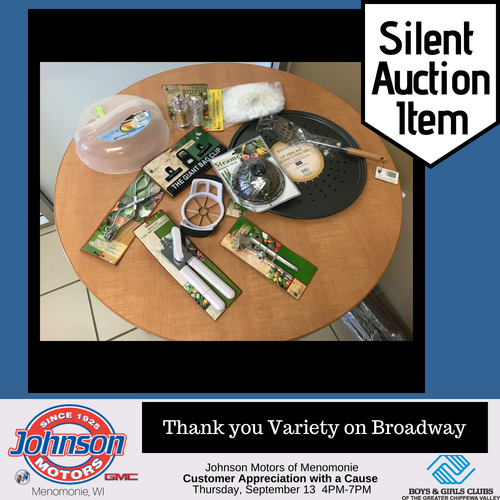 All proceeds from donations, vendor table fee, and silent auction will all be donated to the Local Boys & Girls Club Chapter. 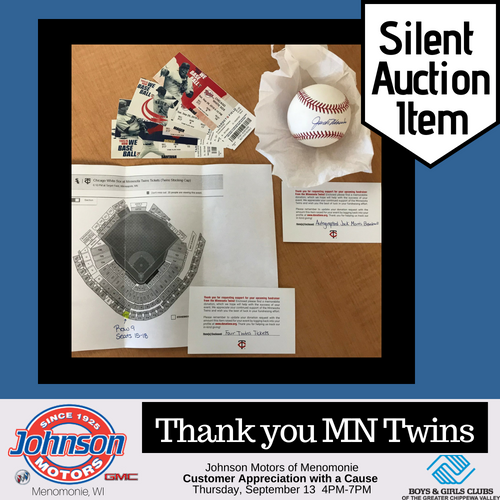 What is the Boys & Girls Club? Mission: To enable all young people, especially those who need us most, to reach their full potential as productive, caring, responsible citizens. Vision: Provide a world-class Club Experience that assures success is within reach of every young person who enters our doors, with all members on track to graduate from high school with a plan for the future, demonstrating good character and citizenship, and living a healthy lifestyle. How do I sign up to host a vendor table? Not if you are planning on attending as a guest. Yes, if you are hosting a vendor table. 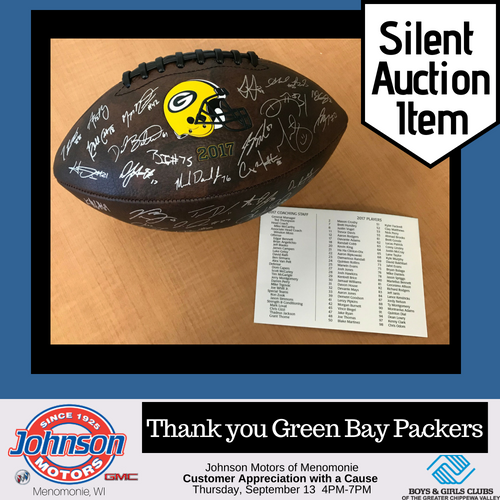 It is a FREE event with encouragement to participate in the silent auction and the bounce house! Where do I stay up-to-date on this event and which vendors will be there? 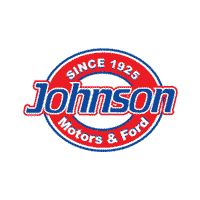 Johnson Motors & Ford	45.1358073, -92.5294513.